About Us - H.O.P.E. Inc.
To provide a brighter future for homeless youth between the ages of 8 and 21, breaking the cycle of hopelessness, poor judgement, and providing an opportunity to obtain self -sufficiency. H.O.P.E. is a faith-based organization which provides housing for homeless and at risk youth, including transitional youth (aging out of foster care). H.O.P.E. also does outreach work for homeless pregnant youth and their children. In addition to temporary housing, H.O.P.E. provides education, training and preventative measures through a faith-based holistic program. H.O.P.E. is a not-for-profit 501(c)(3) residential facility . ​H.O.P.E. was founded in 2009 by Alfaye Jackson. During her graduate work at Webster University and Argosy University, Ms. Jackson found that Rolla had no programs for homeless youth and that the closest shelter was 100 miles away. She registered H.O.P.E. with the state, secured a 501 c3, and built partnerships. 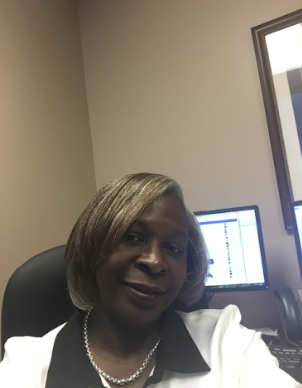 She moved to St. Louis to work in a shelter for homeless women with mental health and substance abuse issues, to learn how to implement a housing program in the Rolla community. Ms. Jackson turned the need for a residential program for homeless youth in Rolla into a reality. Over the past 2 years, H.O.P.E. has temporarily housed about 25 homeless youth/young adults and counting and has provided outreach services to more than 100 youth between the ages of 16 and 21 during the life of the program. In August of 2016 she applied for licensure with the State of Missouri Department of Social Service, Children's Division... currently awaiting license. Healy and Sheron served Project Hope diligently. during their year 1/2 tenure their achievements includes but not limited too; developed a working board, sponsored fundraisers, supported the work of H.O.P.E. House new addition (Faith Win ), developed and implemented the first annual sleep-out-for the homeless, established and vetted their predecessor and much more. Both Haley and Sheron have graduated from MS&T and have moved forward in pursue of their careers. As both alumni of MS&T and H.O.P.E. Inc ., our doors are always open. Picking up the Paton as Project Hope's new president is Rose Rackers of MS&T. 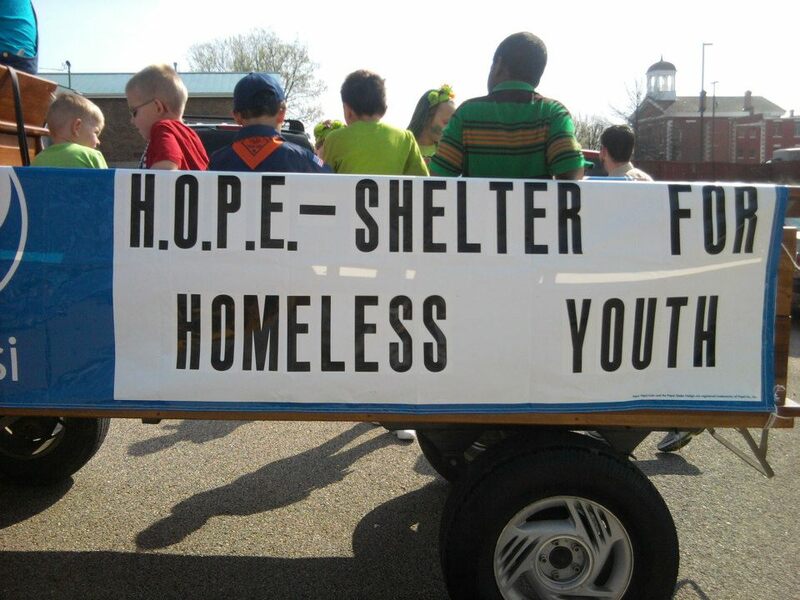 Rose was instrumental in the success of the 2nd annual sleep out for the homeless and H.O.P.E. Inc's First annual Banquet. Rose is working closely with Ms. Jackson to expand Project Hope into other higher education institutions. Rose has developed a scope of how to enhanced the program to reach more volunteers and serve more students. Project Hope is a collaboration with university students to help at-risk students obtain higher education.